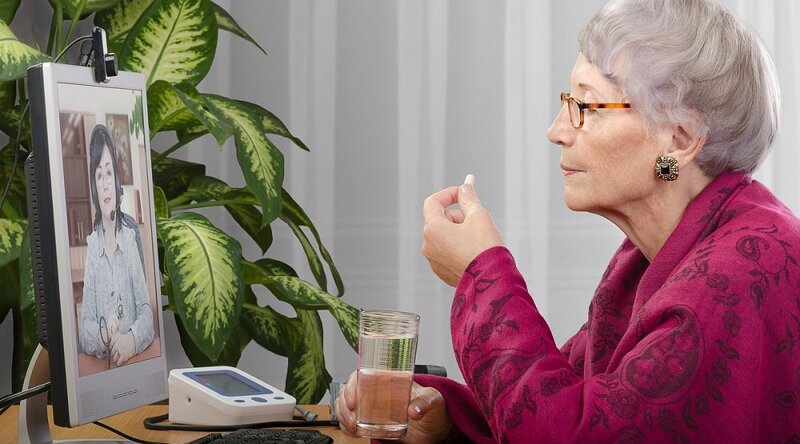 The first study of its kind to focus on a “low-income Hispanic community,” the randomized controlled study examined how telehealth services — in this case, specifically, text messaging — can “help underserved Hispanics better self-manage their diabetes through glycemic control,” per a Scripps Health news release previewing the results. 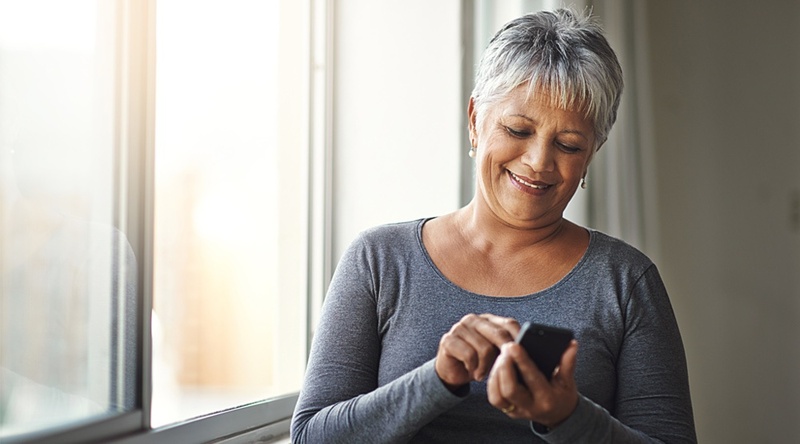 “Low-income Hispanics with Type 2 diabetes who received health-related text messages every day for six months saw improvements in their blood sugar levels” equaling those “resulting from some glucose-lowering medications,” the news release added. “Use of a simple, low-cost text-messaging program was found to be highly acceptable in this sample of high-risk, Hispanic individuals with type 2 diabetes and resulted in greater improvement in glycemic control,” confirmed the authors themselves in the online abstract. Described as “low-income, Hispanic participants with poorly controlled type 2 diabetes,” the study’s participants were described as middle-aged, with a mean age of 48.43 years. By examining low-income Hispanics, researchers encountered a population at a marginally higher risk of developing diabetes than “non-Hispanic whites” (13.9%, as opposed to 7.6%). At the onset, the combined participants “registered a baseline mean A1C” of 9.5%, the news release explains. After three months, the text-receiving group’s mean A1C improved to 8.5%, while the UC group’s remained relatively unchanged at 9.3%. After six months, the text group's mean A1C remained at 8.5%, while the UC inched back up to 9.4%. “A statistically significant time-by-group interaction effect indicated that the Dulce Digital group achieved a significantly greater reduction in HbA1c over time compared with UC,” the authors added. 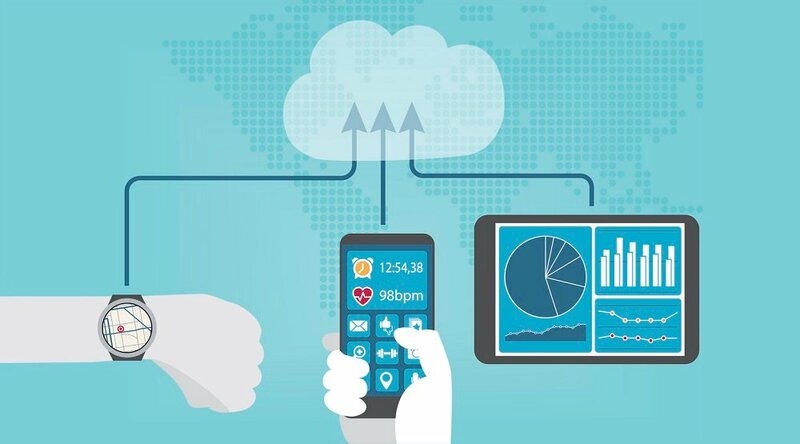 "As a low-cost intervention, we believe text messaging has great potential to improve the management of diabetes, especially among patients who struggle, due to employment, transportation and other barriers, to access health care services," said Athena Philis-Tsimikas, MD of Scripps Whittier. "The data from our new study proves that this an effective approach." With more than 29 million Americans afflicted, diabetes has an annual budgetary impact of almost $250 billion. 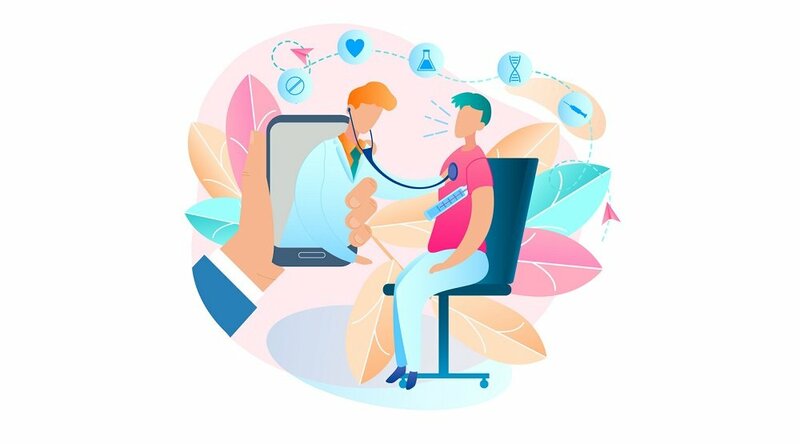 Innovating improvements has become a focus of the healthcare industry, with the well-established benefits of telehealth being leveraged more and more in the effective delivery of diabetic care. 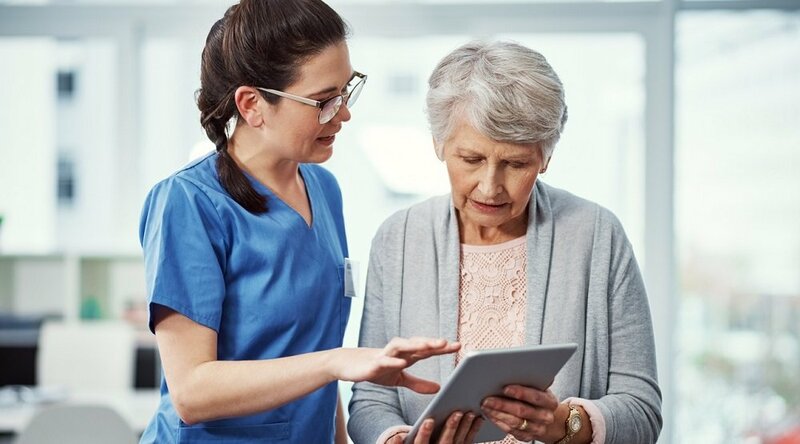 For information on what telehealth can do to improve your organization’s diabetic care, we invite you to contact Care Innovations® for a complementary consultation.